Thank you for considering a planned gift to Recovery Café. A planned gift to Recovery Café saves lives. Every time one of our Members gains the stability in their lives to find housing, find a job, go back to school, or simply feel secure enough to be loved and known, your generosity and impact is felt and remembered. A planned gift is a great way to show your support and appreciation for Recovery Café and our mission while accommodating your own personal, financial, estate-planning, and philanthropic goals. By informing us of your planned gift, you allow Recovery Café to plan for a successful and impactful future. Joining our Legacy Society provides you the opportunity to not only create a legacy that’s true to your beliefs and your values, but also ensures that Recovery Café will be a place of hope and transformation for years to come. There are several easy ways to make an impactful gift that can be both beneficial to Recovery Café and to you, your heirs, and your estate. Please look below for examples of bequest language. Bequests: Perhaps the easiest way to have a lasting impact, a bequest is a gift of any amount or percentage in your will. Life Insurance: You can designate Recovery Café as a full, partial, or contingent beneficiary of your account. Retirement Benefits: Assets such as a 401(k) or an IRA is a tax-wise way to give to Recovery Café. We highly encourage you to seek professional estate planning and financial advice to help decide the best way to give. General Bequest: I give, devise, and bequeath to NAME OF CHARITY/LOCATION the sum of $___ (or a description of the specific asset), for the benefit of NAME OF CHARITY and its general purposes. Specific Bequest: I give, devise, and bequeath to NAME OF CHARITY/LOCATION the sum of #___ (or a description of a specific asset) for the benefit of NAME OF CHARITY to be used for the following purpose: (state the purpose). If at any time in the judgement of the trustees of NAME OF CHARITY it is impossible or impracticable to carry out exactly the designated purpose, they shall determine an alternative purpose closest to the designated purpose. Percentage Bequest: I give, devise and bequeath ____ percent (___%) of my total estate, determined as of the date of my date, to NAME OF CHARITY/LOCATION for the benefit of NAME OF CHARITY and its general purposes. 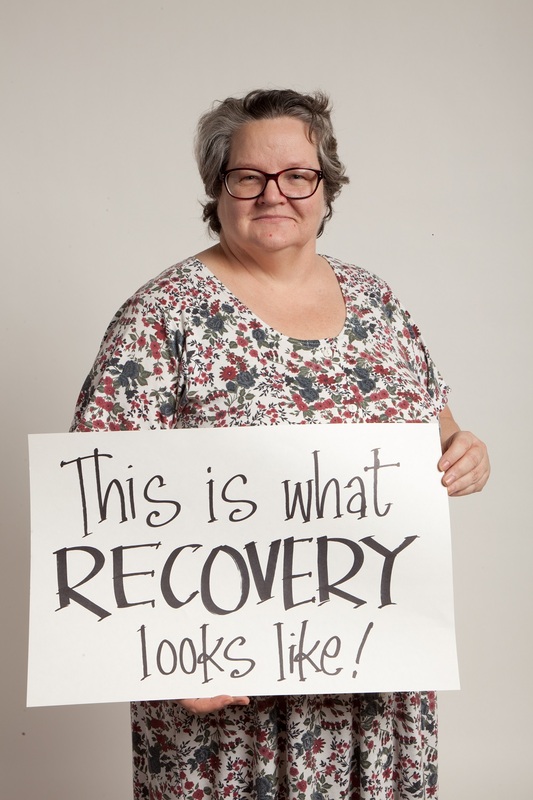 Recovery Café is a public charity under section 501(c)3 of the Internal Revenue Code. Our address is 2022 Boren Ave, Seattle WA 98121.